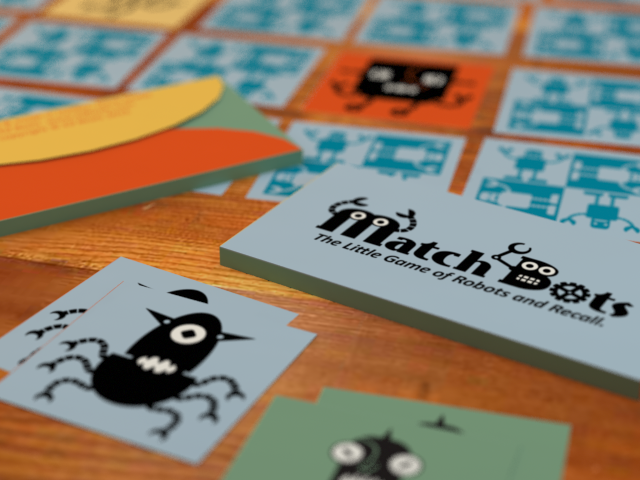 The first set of MatchBots games printed in 2015 sold out quite quickly and now it seems like it’s finaly time to print some more. Before the first sets were printed I also created ths poster (11″x17″), but I can’t recall if I printined any then. Perhaps I will print some with the new batch.